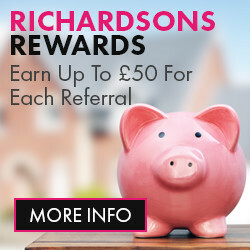 Peter Richardson Estates was established in Telford in July 2011 with a vision of providing the best service for both landlords and tenants. Peter Richardson Estates North Wales was established in 2012 and has grown to be one of Angleseys’ leading letting agencies in just a few years. The Holyhead branch was opened in June 2012 and has grown from strength to strength increasing its employees to match the growth and meet the demand. 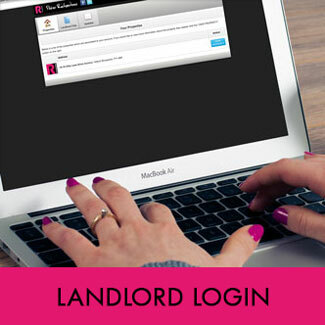 It is important for us to give the best service possible to both tenants and landlords. We have a strong team with extensive experience and knowledge of the industry. Most of our tenants are working however we have established strong links with the local authorities that we work with which means that tenants in receipt of housing benefit are also our forte. All of our tenants are fully referenced by an independent company to ensure that they are suited to qualify for our properties. We advertise on many portals including Zoopla and On The Market and have a social media following. As a result of this we do have a waiting list of tenants. We pride ourselves in finding the best tenant for a property in a short period of time and have often let properties before they are advertised. Our aim is to help landlords maximise their profits, while at the same time looking after tenants to ensure that they have access to good quality accommodation. We can fully manage properties, find you a tenant or assist you with tenancy agreements and inventories.